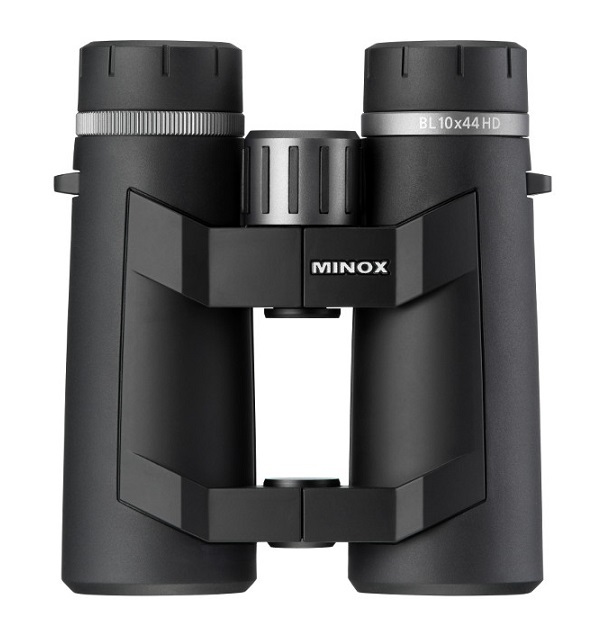 The new MINOX BL 10x44 HD binoculars embody German binocular engineering at its best. Highly specialised HD glass combined with the finest of glass coatings and opto-mechanical elements provide a truly unique viewing experience. The lightweight and ergonomic body is presented in a new and dynamic open bridge design. MINOX BL HD – everything you would expect from a premium “Made in Germany” binocular. The MINOX BL 10x44 HD binoculars include a neoprene strap and an ever-ready case.